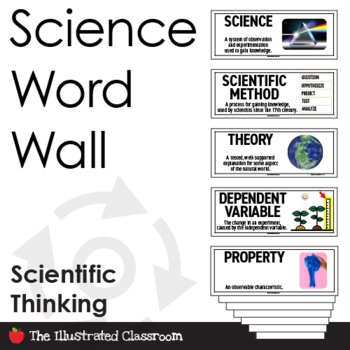 Free science vocabulary word wall and interactive notebook inserts in Spanish and English. 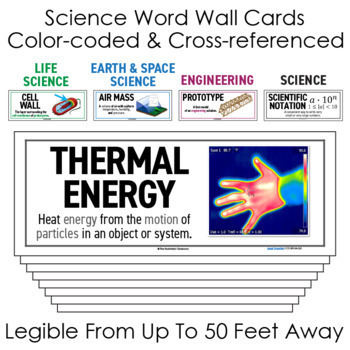 The big text and illustrated examples help students recall, explain, and use science vocabulary. 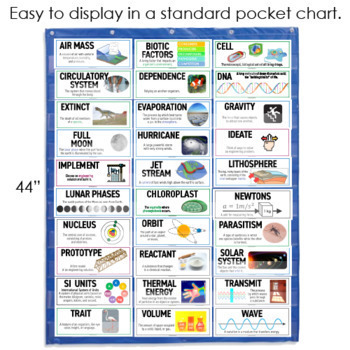 The color-coding adds context and makes it easy to stay organized. 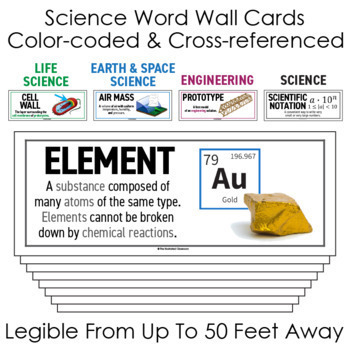 The optional sizes work for word walls, homework packets, journals, and interactive notebooks.